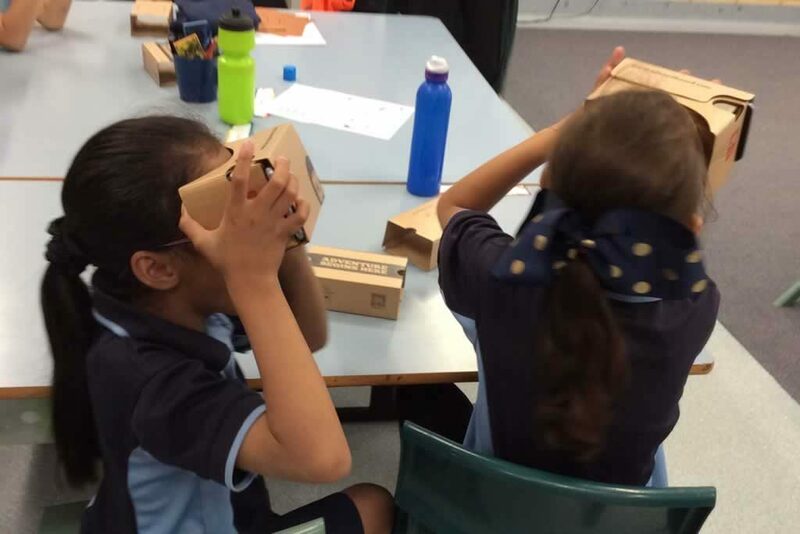 We have had a very busy and exciting start to 2019. 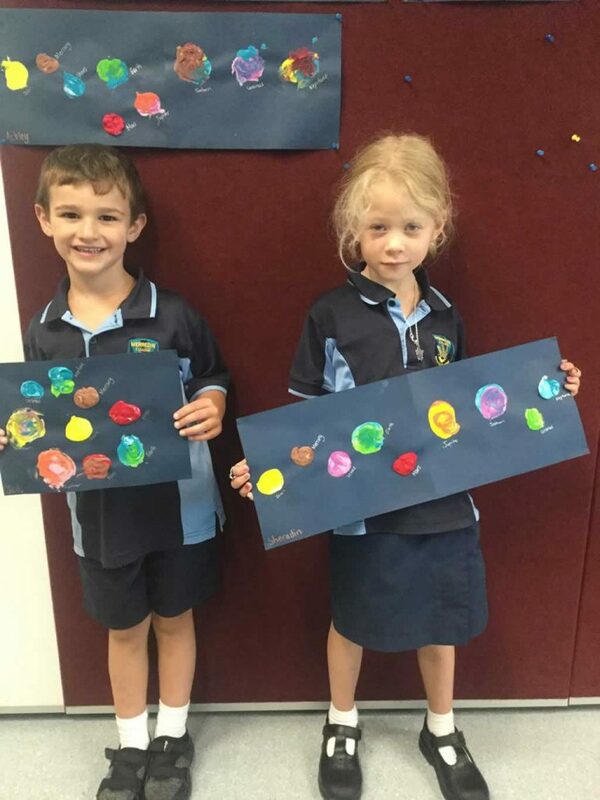 We had our assembly in Week 5 and presented items about the Solar System and Earth’s resources. 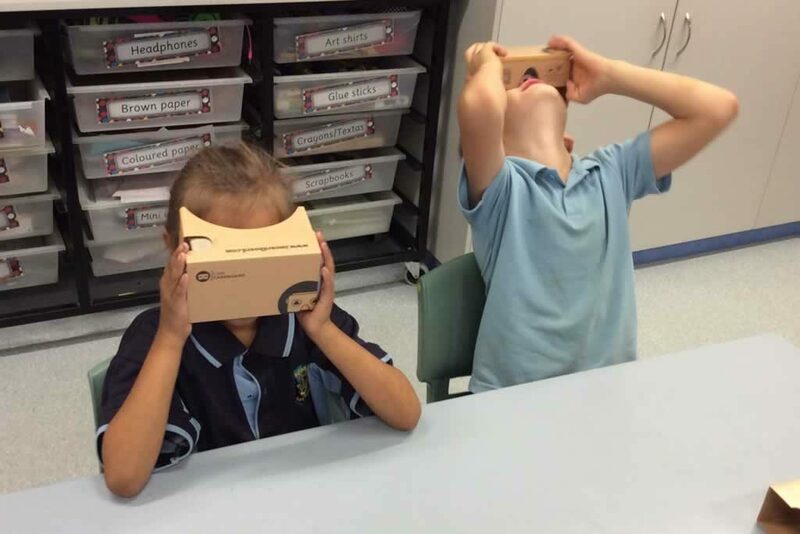 We have been learning lots of new and exciting things this term. 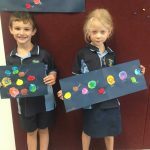 In Year 1 we have been learning about planets and how the seasons change throughout the year by Earth moving around the sun. 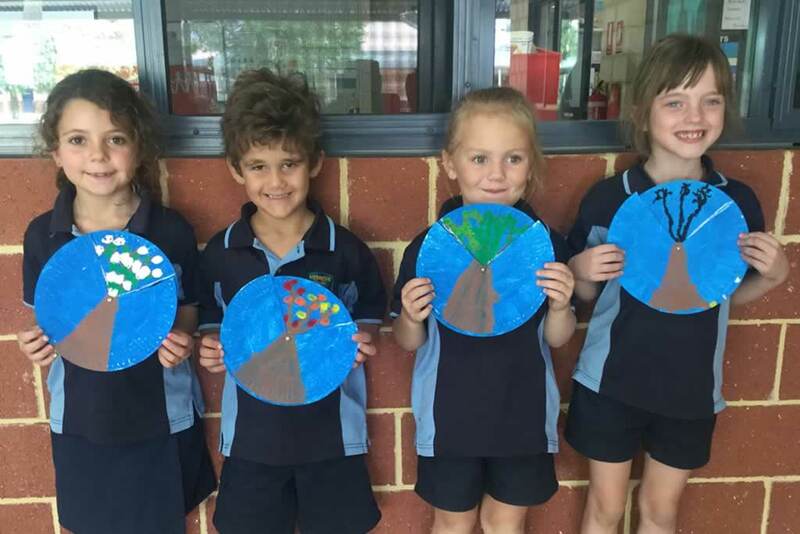 In Year 2 we have been learning how to look after Earth’s resources such as water. 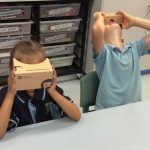 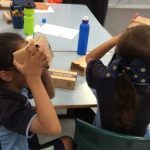 In Writing we used the VR Google Expedition kit to explore different settings and how to describe them using adjectives, nouns and verbs.